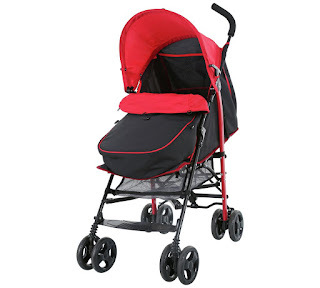 Suitable from birth this Fisher-Price pushchair is packed with features. It has a number of recline positions and a 5 point harness to keep little ones safe and secure. It also comes with a footmuff - to keep their feet warm - as well as a shopping basket, detachable hood and apron.